Tsinghua University administrative offices go to great lengths to facilitate the administrative side of student enrollment and improve international students' experience on campus and in China. The international student body plays a major role in promoting the diversification of the student population and international community on campus. More and more excellent international students from all over the world are joining Tsinghua for degree and exchange programs. Currently, there are more than 2,600 international students enrolled in undergraduate and graduate programs, and around 1,000 international exchange student (spending a minimum period of one semester) on campus. The exchange student body is highly diverse, with students representing over 110 countries. In order to promote interaction between international and local students, Tsinghua established the Asian Youth Exchange Center where nearly 200 Chinese and international students learn and live together. The Center aims to promote cross-cultural understanding and enhance students’ international experience right on campus. In addition, Tsinghua University administrative offices go to great lengths to facilitate the administrative side of student enrollment and improve international students' experience on campus and in China. The Asian Youth Center is a program for the students from China and other Asian countries to live in the same dormitory for better communications and understanding. 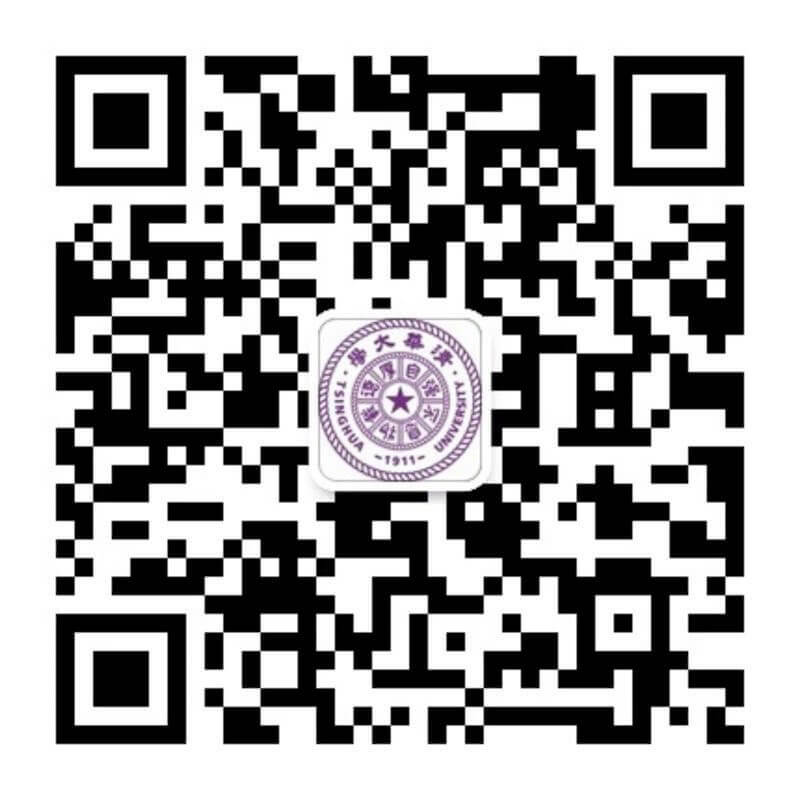 The Association of Student International Communication (ASIC) is built in 2003 to Promote the international exchange activities in Tsinghua University.